JA Accordion is used to display selected content with accordion effect. 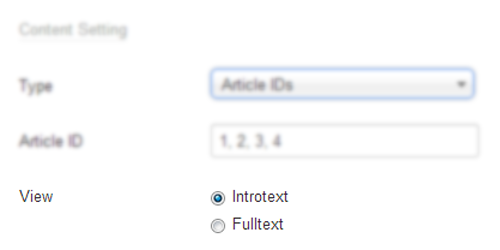 The module supports multiple content types: articles and modules. 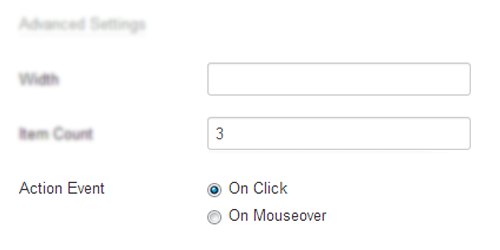 As an administrator, you can set number of items to be displayed, action event (mouse hover or mouse click). You can also select to show Featured articles or not. 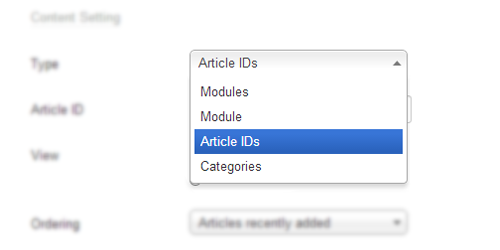 The module allows you to display articles by adding article IDs or articles from selected categories. For modules, you can select modules or modules from a position. 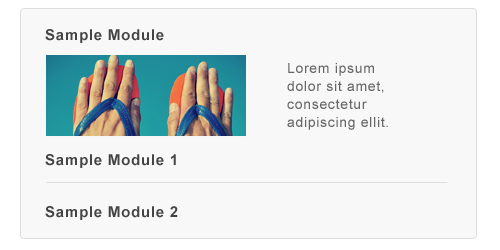 The module will display selected content in accordion with effects defined in back-end. 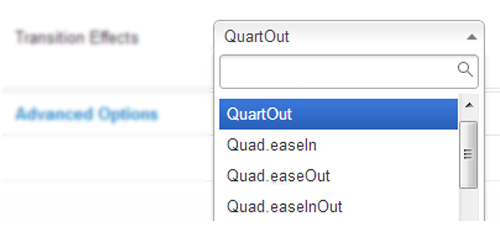 JA Accordion comes with multiple effect types. All you have to do is trying one by one till you find the effect you want to apply for the module. The effect will make the module displaying more impressive. Items in accordion can be opened when users hover or click. With one click, you can make it done. Each item displayed in the module will include title, image and description. The desciption can be full text or intro text only, it's up to your usage.